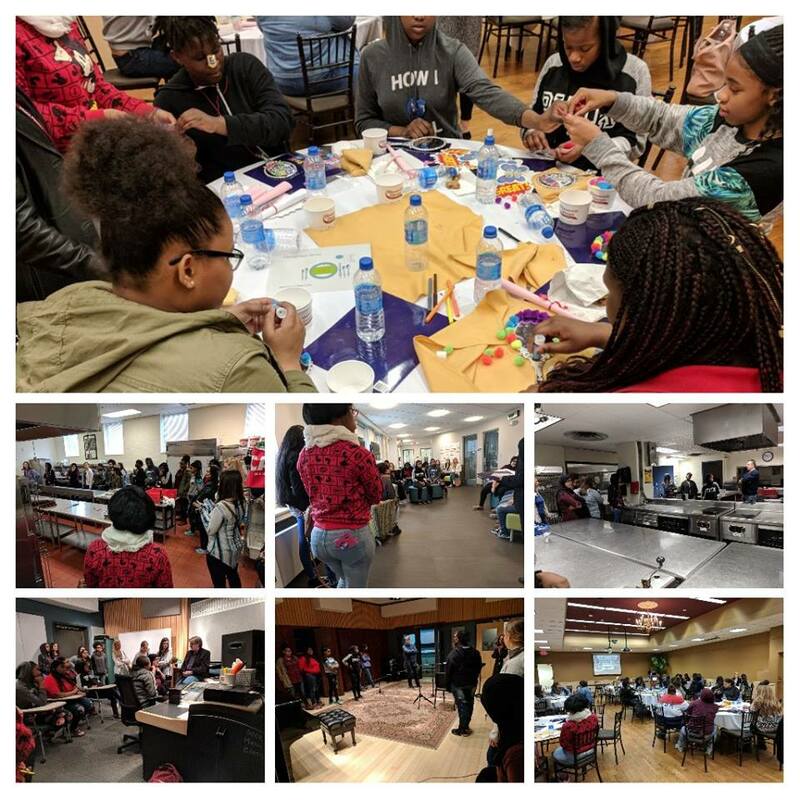 Reaching Out: Field Trips to Colleges and a Conference – Working Group on Girls of Schenectady, Inc.
Several 8th grade and high school girls visited Schenectady County Community College in April. 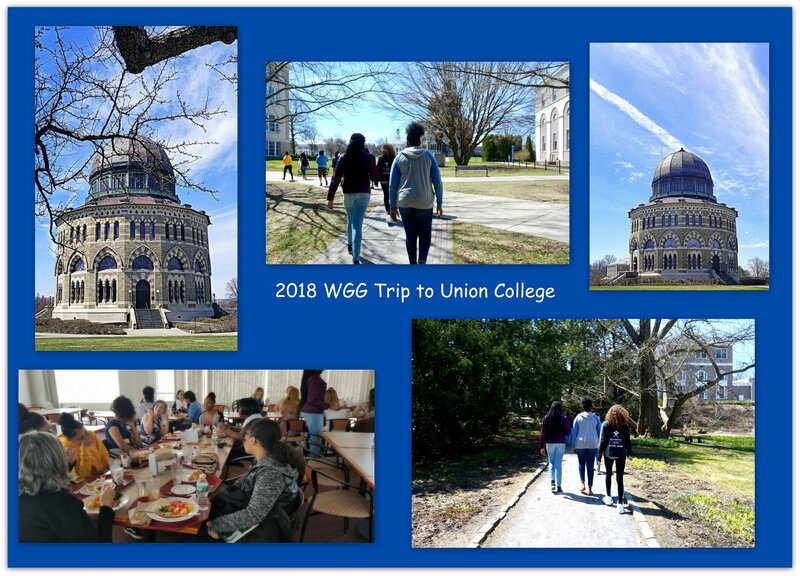 They were welcomed by faculty, staff and students with a brief introduction to making connections and exploring possibilities. From there, they were taken on a tour and had opportunities to explore the Culinary, Biotech and Music departments. They were treated to a delicious lunch in the Van Curler Room. They learned about the importance of making great first impressions, etiquette, and the importance of getting an education. They had the opportunity to ask questions of current students, then finished their visit with a “Love Yourself First” activity. Thanks to SCCC for a wonderful visit. 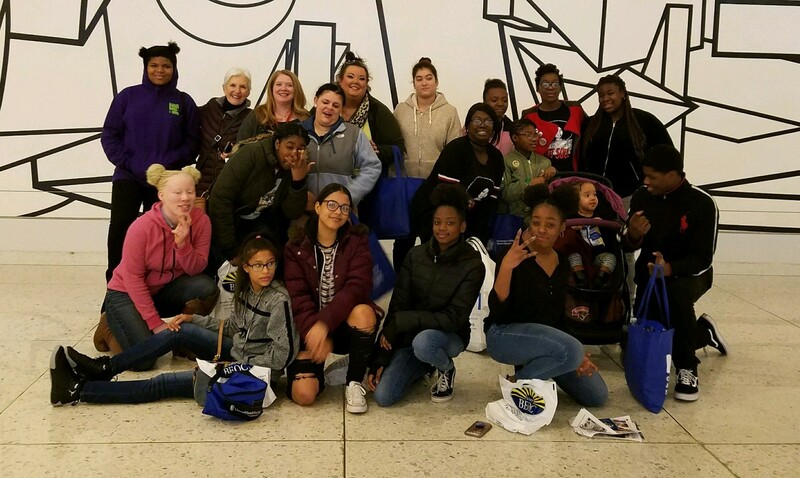 Our co-chairs, four muses, and 11 students were fortunate to attend this annual Youth Summit at the Egg. The theme was “On This Journey There is Still Hope.” Conference organizers presented a multimedia journey through history where leaders provided inspiration for the oppressed.